The 2018 Blackstorm Metallic Black BMW K1600B, Unmistakably a Bagger. Unmistakably different. 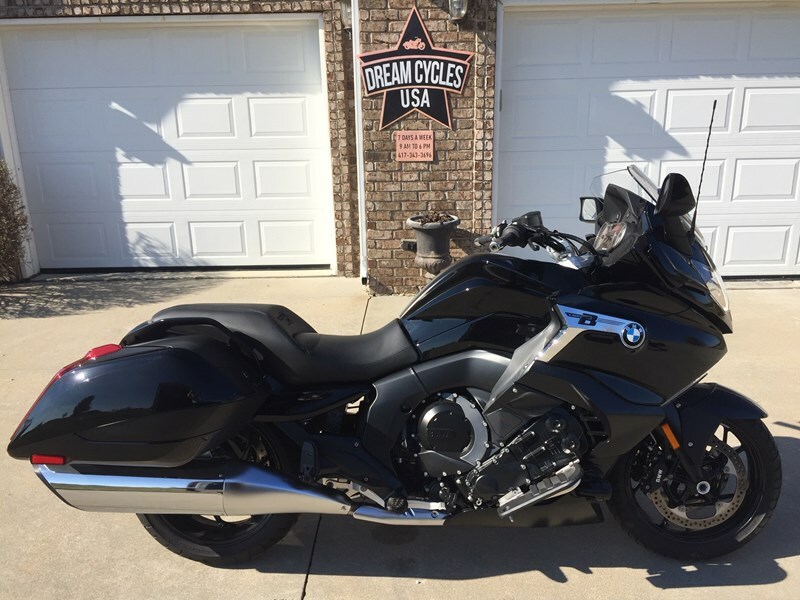 This 2018 BMW K1600B is Loaded for Bear with it’s Revolutionary Inline 6-cylinder engine pumping out 160HP and 129Lbs torque! No doubt this Sleek Beauty will get you up to Speed in a Hurry and Pass about anything on the Highway in Comfort, Safety and Style. With only 2174 Original Miles on the odometer this BMW is ready for your next Road Trip or your next Sprint thru the Twisties! Blue Tooth Interface, Dynamic ESA, Hill Start Control, Floorboards, Central Locking, Keyless Ignition, ABS – Pro, LED Auxiliary Lights, Engine Protection Bar, Touring Pkg, Adaptive Headlight, Dynamic Traction Control, Gear Shift Assist, Audio System, Reverse Assist, Tire Pressure Monitor and Security Alarm System, Dual Heated Seat, Heated Grips, Power adjustable Windshield and 3 Ride Modes ( Rain, Road & Dynamic). Factory Warranty is effect till 09-2020 or 36K Miles. 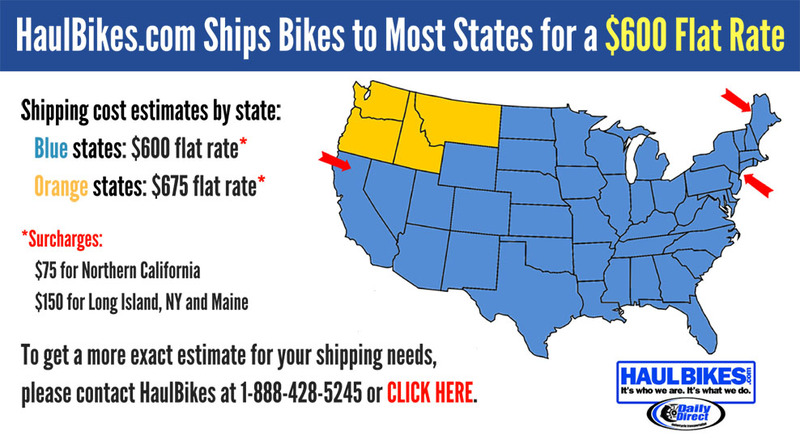 Save yourself Several Thousands of your Hard Earned $$$ by not paying MSRP, Freight Charges, Set Up Charges and of Course the Mystery Fees and spend the Savings on Your Next Road Trip!